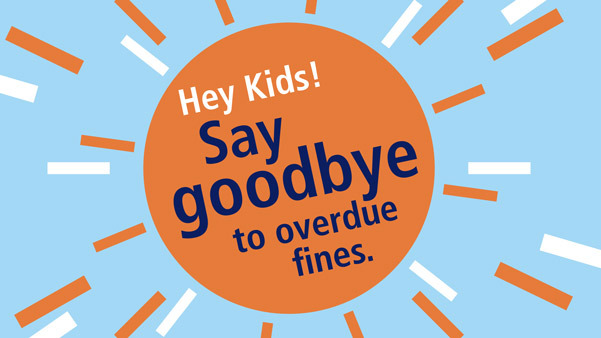 We are excited to announce that we have eliminated all fines on youth materials. Overdue children and teen material (books, movies and music) will no longer accrue fines. Accounts with old fines on this material have also been forgiven. Library patrons will still be responsible for the replacement cost of items that are lost or damaged. To learn more, contact Customer Service staff at 616-988-5400 or custserv@grpl.org.